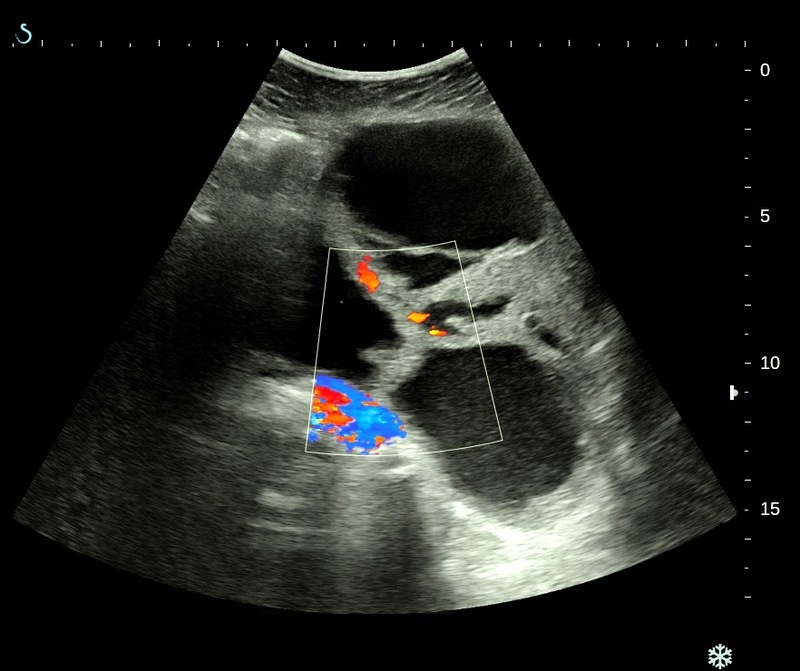 VIETNAMESE MEDIC ULTRASOUND: CASE 302 : OVARY TUMOR , Dr PHAN THANH HẢI, MEDIC MEDICAL CENTER, HCMC, VIETNAM. 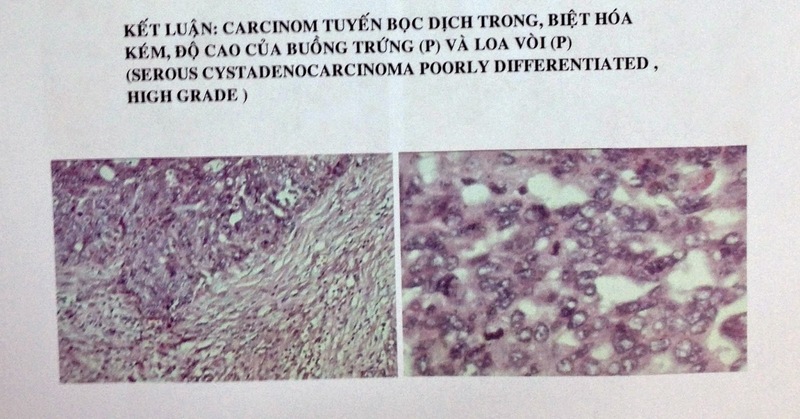 CASE 302 : OVARY TUMOR , Dr PHAN THANH HẢI, MEDIC MEDICAL CENTER, HCMC, VIETNAM. 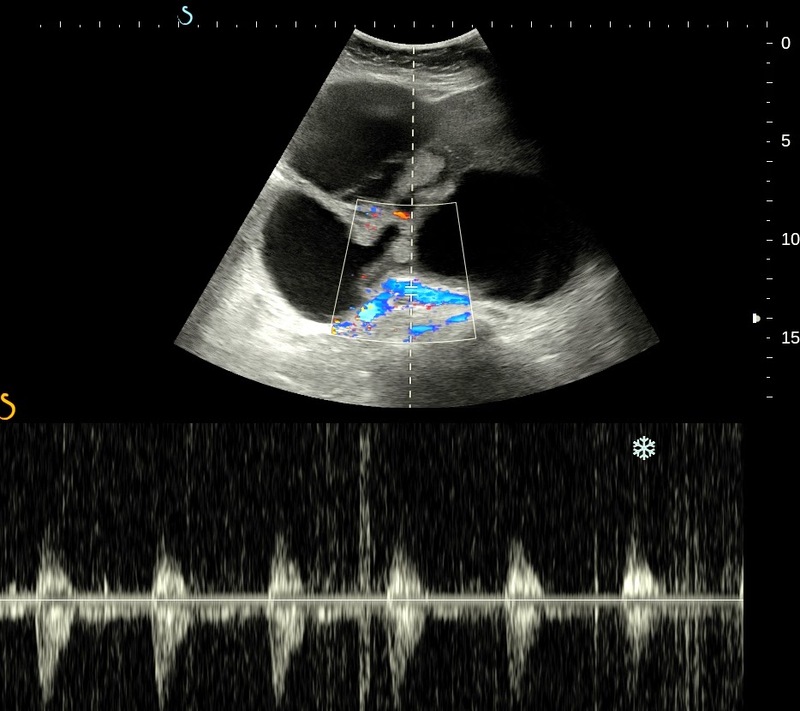 Woman 50 yo, vaginal bleeding. 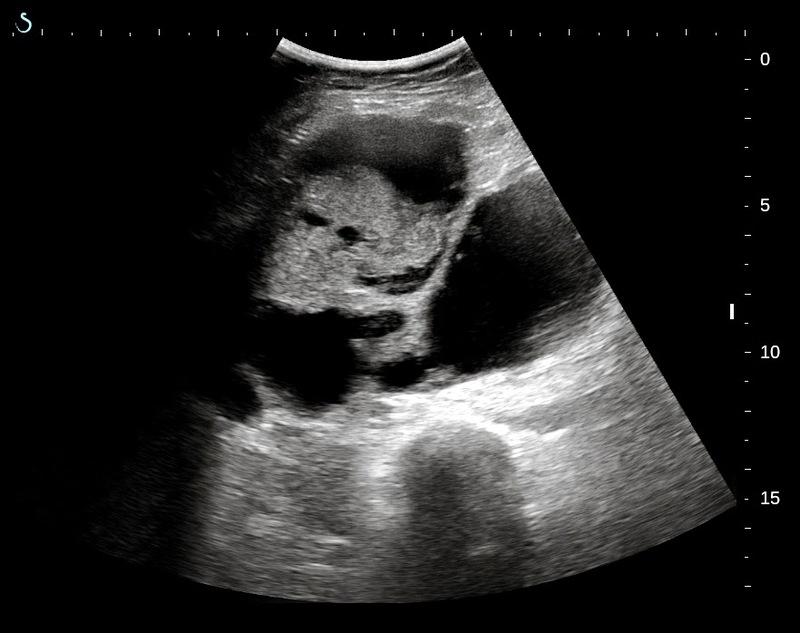 Pelvis ultrasound detected one mass cystic, multiloculated with septation thickening and solid part. 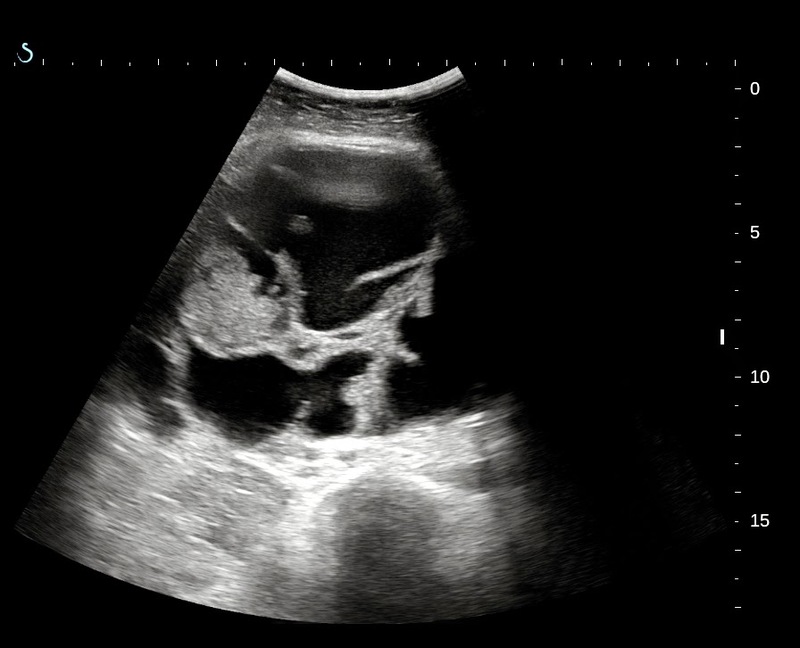 No ascites (see 5 US pictures). 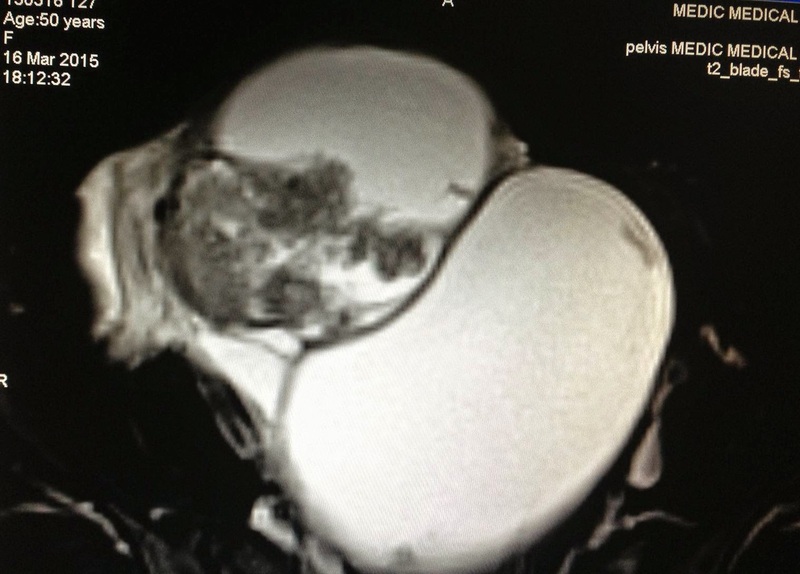 MRI with gado reported with enhanced CE suspected ovary cancer. 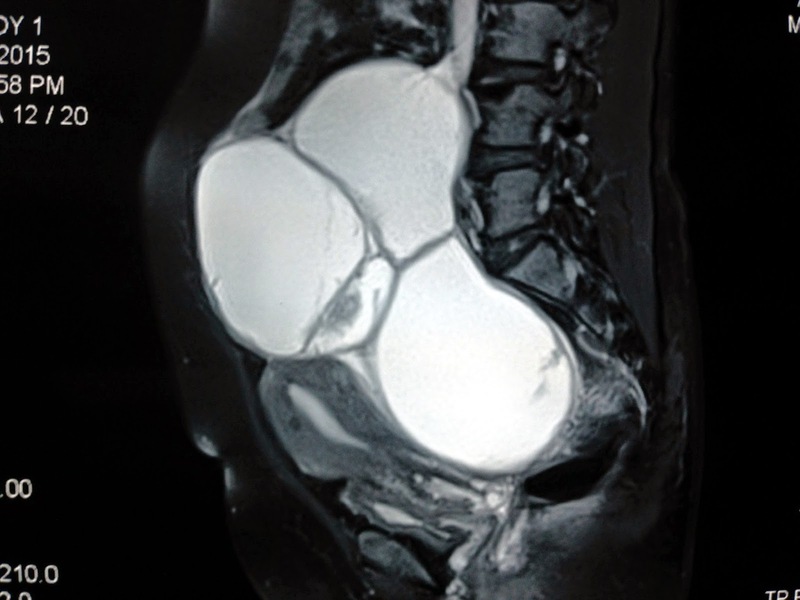 Pre operative diagnosis is ovary cancer stage IIB. 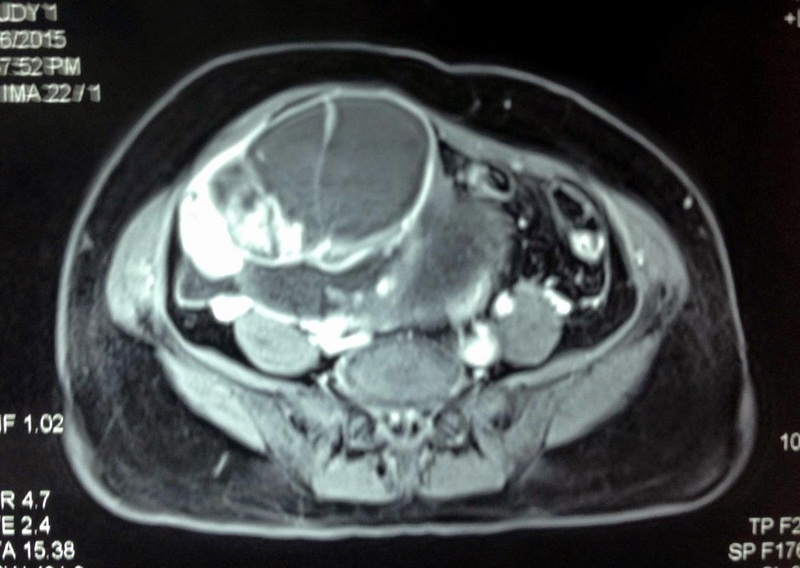 Microscopic specimen report is serous cystadenocarcinoma. 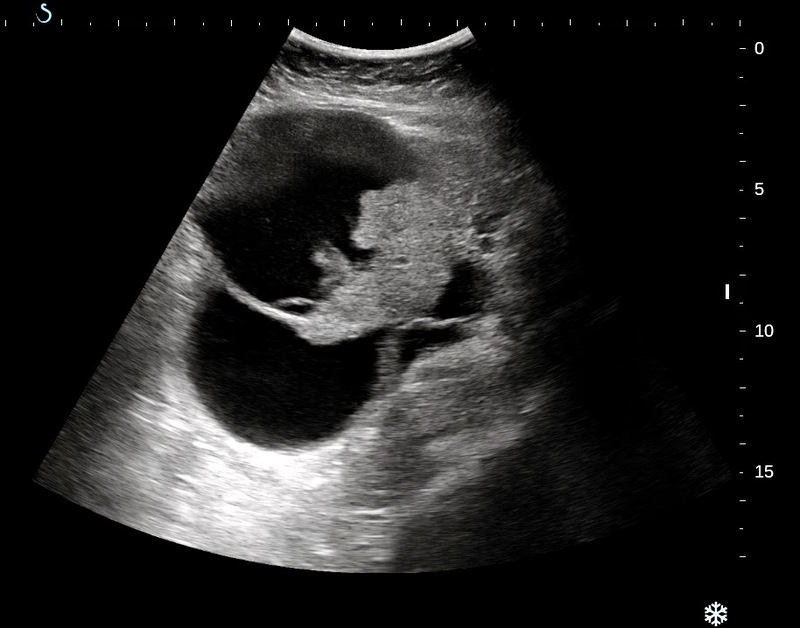 Discussion: With 3 modalities for diagnosing this case ULTRASOUND, MRI and BLOOD TEST MARKER, what is the value?.